Blizzard doesn’t have time for players who quit games in Competitive Play. 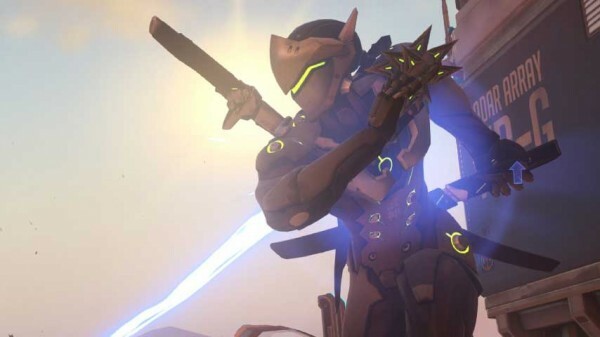 The Overwatch community is currently anticipating the release of Competitive Play, the game’s ranked league system. The mode is currently undergoing beta testing in the newly-launched Public Test Region (PTR). Those in the PTR have so far shown us some of the rewards players stand to win for doing well. Today, we learn of the penalties Blizzard will impose on those who repeatedly leave games in Competitive Play. The warning message the game displays upon quitting made its way to Reddit, and the punishment is definitely something you want to avoid. Note that this is in addition to the 75 percent penalty to XP you get for quitting quick play games. Season last for two and a half months, so repeated offenders will be looking at a pretty significant Competitive Play downtime.